It’s been so long since I posted here, I’ll have to ease back into it gently. 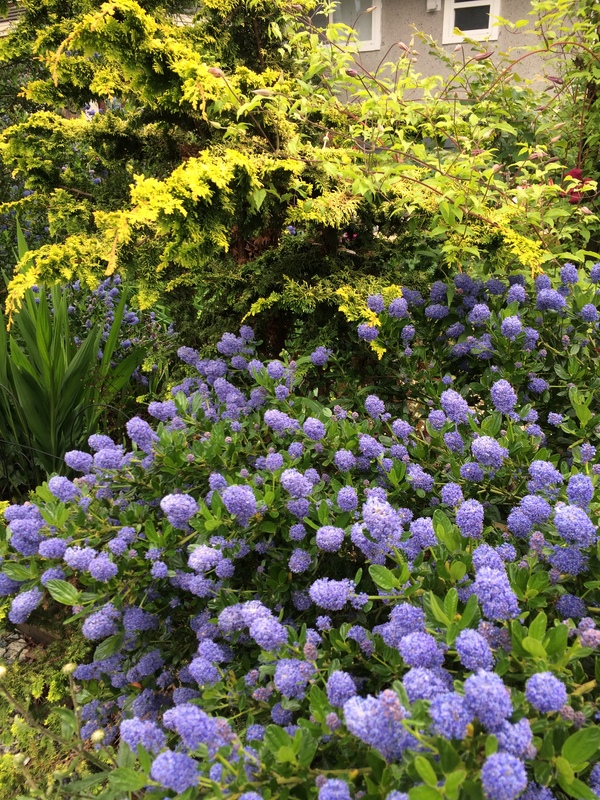 So here’s a little video of one of my favourite shrubs–Ceanothus thyrsiflorus ‘Victoria’. 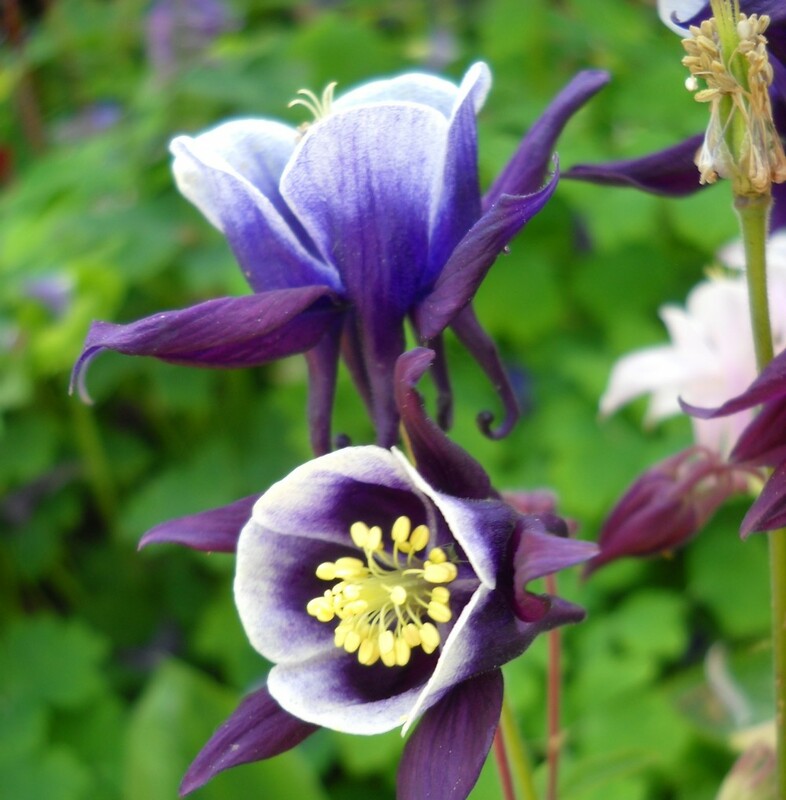 If you’re looking for an evergreen, low-maintenance, honey bee and other pollinator attractor, you couldn’t do better. This entry was posted in Bugs, design and tagged Ceanothus thyrsiflorus 'Victoria', honeybees, pollinator attractor by Janet. Bookmark the permalink.